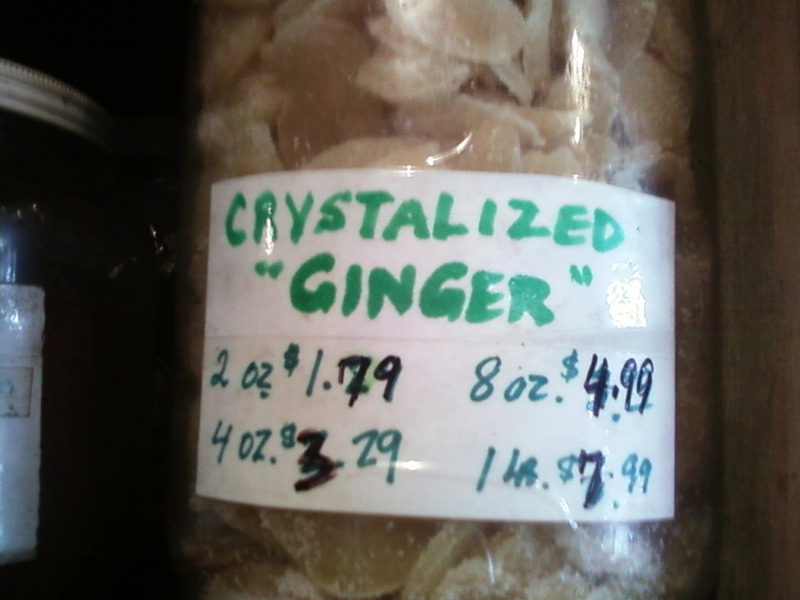 I wonder what's really in those crystals. Thanks, Keara. (reduced posting this weekend; I am busy with my friend Becky's wedding). Augh, they processed a dog named Ginger!